When someone drills a borehole, it should remain functional. 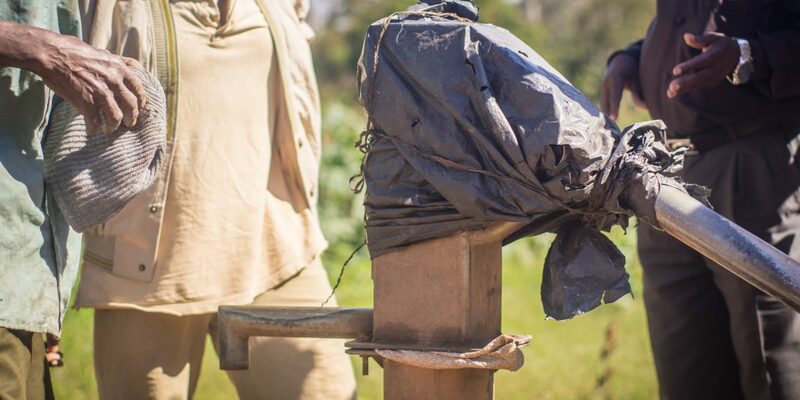 The water, sanitation and hygiene (WASH) sector in Malawi has many systemic gaps and obstacles, and institutions operate in a highly project-based and drastically under-resourced environment. Many water delivery points don’t function, coupled with other service barriers that persist despite ample investments in infrastructure. 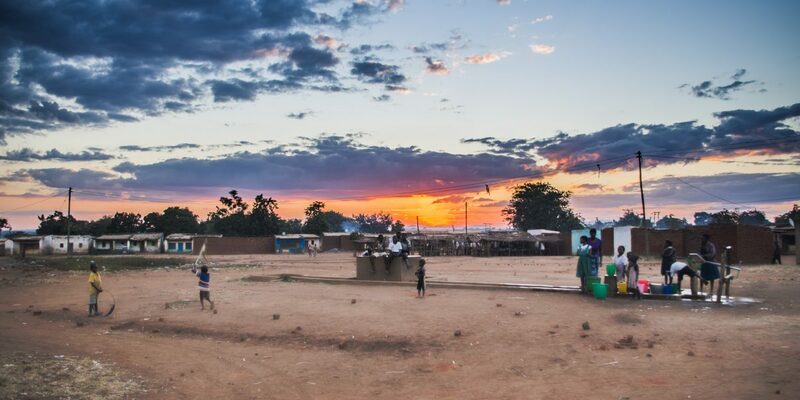 Building on EWB’s successful Water and Sanitation program in Malawi, the WASH Catalysts venture was launched in 2014 to identify key challenges that can be addressed with strategic catalytic interventions. We aim to help the system move towards a sustainable service delivery support model. Help district level governments to use creative approaches to do more within their existing resources through the Tingathe Fellowship Program. Work with key actors in the sector to form a coordinated and evidence-based Advocacy Campaign urging the national government to devolve much needed funds for district level water budgets. Collaborate with key implementing development partners in the sector through Project Design Consulting, to create strategies which strengthen institutional sustainability of their projects. Dispel the prevailing notion that without more money there is no way to move forward towards meeting their service support delivery goals by helping DWDOs to maximize their maintenance output within their existing resources. Help DWDOs leverage local stakeholder relationships to utilize their roles in a way that maximizes the efficiency of the system. Create a platform for knowledge sharing among districts so they can address common challenges by learning about, and building on, each other’s creative strategies. Generate a critical mass of innovators among district government leaders to lead and influence their peers in the sector, thereby creating an environment that fosters creative problem solving tactics. Create a clear evidence base for the urgent need to devolve funding. Coordinate the NGOs in the WASH sector to get behind a coherent and united advocacy strategy. Strengthen and support the influential actors to effectively lead as a united advocacy voice for the sector. Identify practical pathways for the relevant ministries to reach resource devolution while recognizing broader resource constraints. Help organizations to ensure the institutional sustainability of their project results through consulting, which is rooted in a deep understanding of the Malawi context, excellent sectoral and governmental relationships, and a wealth of good practices and lessons learned based on our experience. Demonstrate the pitfalls of a projectized approach to implementing organizations, and highlight key considerations which can significantly improve the sustainability of development gains. Assist local government and communities by helping them to leverage available project resources and time to gain not only infrastructure development, but also to strengthen local institutions and systems. Encourage implementing organizations to adopt good project design practices related to institutional sustainability, across their national and international development programs. 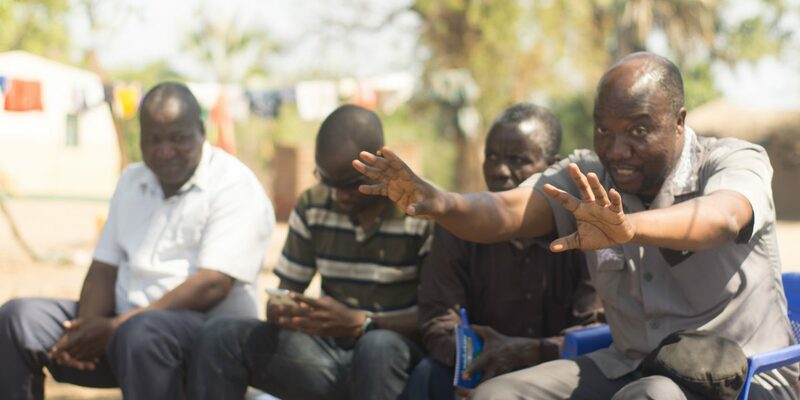 WASH Catalysts ran a three-year Tingathe Fellowship program to generate low-cost creative approaches to strengthen local government’s ability to support WASH service delivery in Malawi. Fifty percent of the districts in Malawi were inducted over this period. This unique program asked district governments to design new approaches within existing budget constraints, and provided embedded support to pilot, implement and scale them without extra funding. We created an effective space for motivated leaders to learn from each other, and we’ve seen districts adopt promising ideas from their peers. 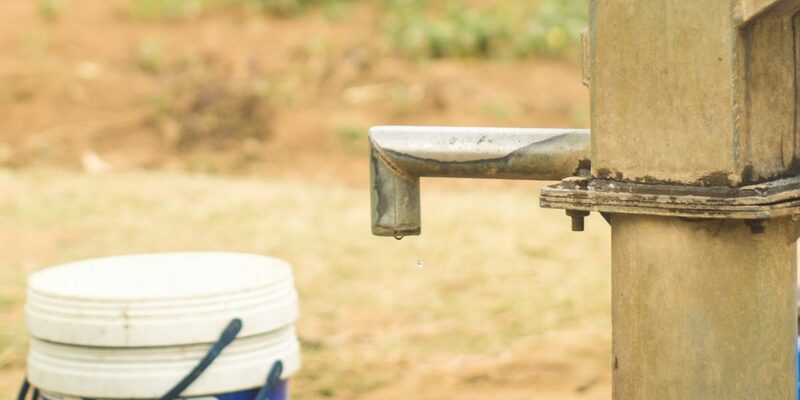 We also observed that districts are taking a more active role in pressing for change in the way they deliver rural water services, towards sustainable programs that can continue without the need for outside support. We successfully facilitated a two-year transition strategy for WaterAid Malawi out of one of its longstanding projects in Salima district. We developed and executed a process that examined the post-project context of the district, and worked directly with local government officers and extension workers as well as community groups to build the management skills and behaviours needed to sustain service delivery. At the closing workshop in March 2017, local government participants stated that because of this work they now have a better understanding of how their particular job can prevent loss of services after projects leave. 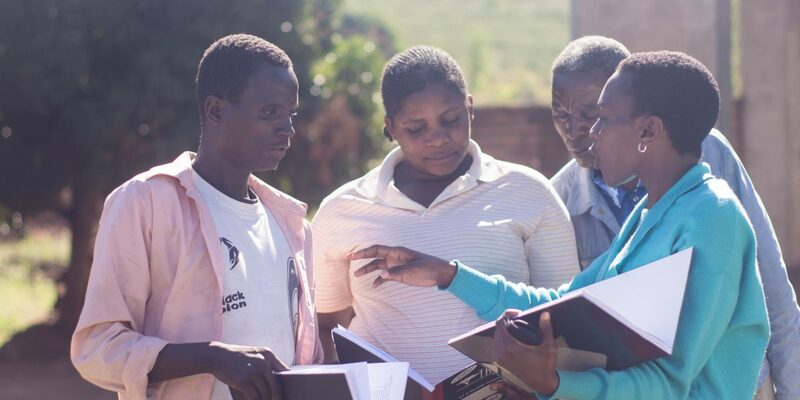 At the end of the two-year period, we produced recommendations to WaterAid Malawi on how to conduct effective transition phases and to design future projects in ways which strengthen institutional sustainability.